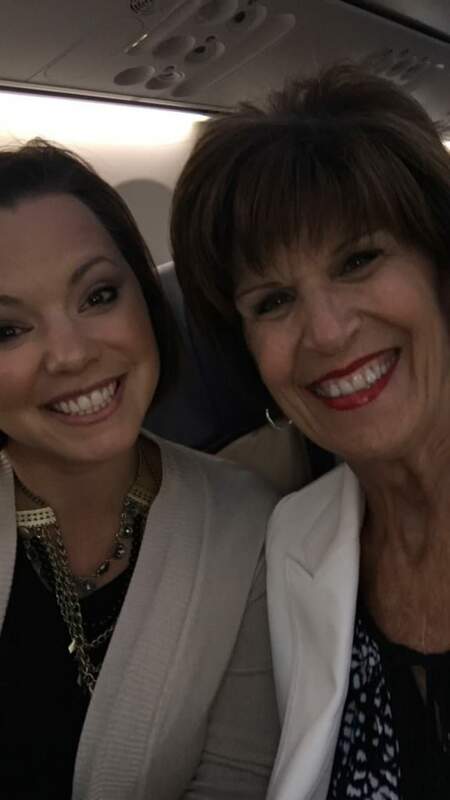 Our team recently had the opportunity to fly to Orlando, Florida and participate in the inaugural Admin Pro Forum event hosted by our friends at Business Management Daily. We always enjoy traveling together and our opportunities to do so are few and far between. I really love attending events for the administrative profession. It’s a great chance to network and show our support for the profession. The administrative community forms bonds quickly and tightly. I’ve built an outstanding network around the world with professionals at all levels through attending events like this one. 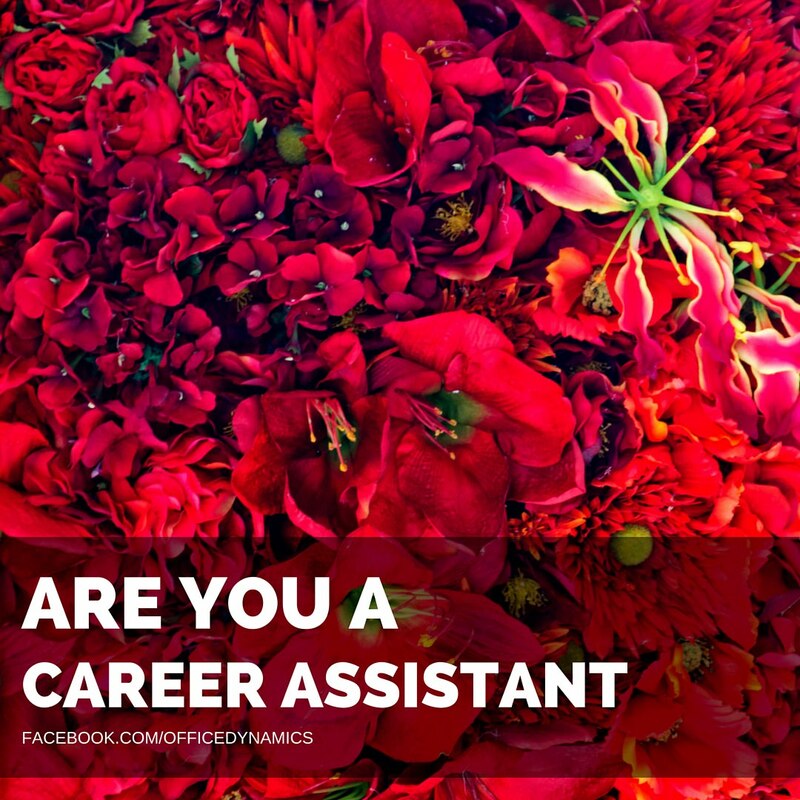 I also know many assistants who have done the same and have thriving administrative networks today along with much career success. We’ve been having so much fun with Facebook Live. It’s a great way for us to connect with you in an instant. We can address your questions about the administrative profession and get your insights in the process. It’s a wonderful way of connecting with your peers, too.